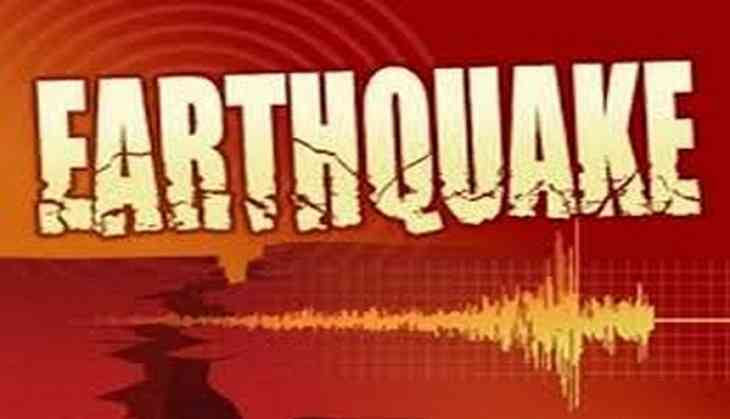 An earthquake measuring 4.7 on the Richter scale jolted Meghalaya on 11 December morning. As per the European Mediterranean Seismological Centre (EMSC) the tremors were felt at around 8 am. However, there is no report of any casualties or damage.